Zen was brought to the Philippines by Sr. Elaine MacInnes of the religious community Our Lady’s Missionaries (OLM). In 1976, she was assigned to the Philippines after spending several years in Japan. Sr. Elaine was the disciple of Yamada Koun Roshi, the second abbot of the Sanbo Kyodan. By this time, she was well along in her koan studies. In her first year in the Philippines, Sr. Elaine was asked by Fr. Catalino Arevalo, S.J. and fellow seekers to lead meditation sessions and teach them the Way of Zen. In April 1976, Yamada Roshi appointed Sr. Elaine as resident teacher of the fledgling Philippine sangha then known as the Manila San’un Zendo. Regular zazenkai were held at homes of members and later, at the chapel of St. Bridget’s School in Aurora Boulevard, Quezon City. Yamada Koun Roshi made several trips to the Philippines to hold sesshin. Most of these were held at the Ateneo de Manila dormitories. In 1978, the first four kensho (zen opening) experiences were confirmed. Yamada Roshi noted the regularity of kensho experiences as well as Sr. Elaine’s ability to discern them. The Leyte sesshin in 1979, attended by Yamada Roshi, Father Enomiya LaSalle, S.J., and several other senior members of the Sanbo Kyodan was one of the landmark events of this early period. The sangha grew. Regular Sunday zazenkai continued to be held at St. Bridget’s as did sesshin with Koun Roshi in various retreat houses. In August 1980, Yamada Koun Roshi granted Sr. Elaine the full functions and powers of a Roshi (zen master). As a roshi, Sr. Elaine could now confirm kensho experiences on her own. Ango, periods of intensive practice were held at the residences of members in 1982 and 1983. In 1983, Sr. Elaine started teaching zen to political detainees and the Bago Bantay zendo was born. She also started the formation of the next batch of leaders of the sangha. A few seniors were sent to Kamakura to attend sesshin and do intensive koan study with Koun Roshi. The first seven seniors completed their koan studies in 1989. Three of them were trained by Sr. Elaine to become zen teachers: Tony Perlas, Sr. Rosario Battung and Nenates Pineda. In 1989, Yamada Koun Roshi passed away in Japan and the Sanbo Kyodan was reorganized. After a few months, Kubota Ji’un Roshi was elected abbot. A system for training teachers and potential teachers was institutionalized. A four-tier structure emerged: assistant teacher, teacher, associate master, authentic master. The first two were entitled to be called sensei and the latter two Roshi. Kenshukai – teacher’s meetings – started to be held annually. Towards the end of the decade, it became certain that Sr. Elaine would be reassigned elsewhere by Our Lady’s Missionaries and would have to leave the Philippines for good. Before her departure, she continued to train more seniors, started a sangha in Davao and reactivated the Baguio sangha. 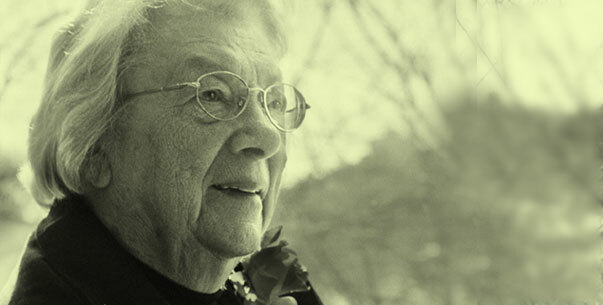 In 1991, Sr. Elaine was assigned by her community to work in England. She appointed Tony Perlas Sensei to take over as president of the sangha. Nenates Pineda Sensei became the Vice President. In July 1992, the revitalized Baguio sangha was established. 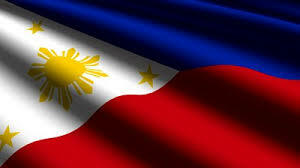 More kensho experiences were confirmed in the Philippine sangha. In Oxford, England, Sr. Elaine started a zendo in addition to her work with the Phoenix Prison Trust. Starting in 1993, Kubota Roshi and Yamada Ryoun Roshi came regularly to hold sesshin in the Philippines. Nenates Sensei and Sr. Rosario Sensei participated in the Sanbo Kyodan kenshukai several times. By the mid-90s, all the three teachers originally appointed by Sister Elaine were accredited as Zen Teachers of the Sanbo Kyodan. Assistant teachers of the Sanbo Kyodan were also appointed from the new batch of seniors: Carmen Afable, Rollie del Rosario, Sr. Esper Clapano and Elda Perez. More sesshin led by the two Japanese roshi as well as by Nenates Sensei and Tony Sensei took place. The articles of incorporation of the zendo were amended: the sangha’s official name became Zen Center for Oriental Spirituality in the Philippines. In November 2000, the Sanbo Kyodan Kenshukai was held in Manila. In October 2001, Nenates Pineda was appointed Associate Zen Master (Roshi) of the Sanbo Kyodan, the first Filipino to hold this position of responsibility and honor. A new sangha was born in Iloilo with the guidance of Tony Sensei and the support of Lulu Ignacio. Tony Sensei, suffering from ankylosing spondilitis, relinquished the leadership of the Center to Nenates Roshi. On March 27, 2002, he passed away at the age of 64. The current batch of seniors underwent advanced training patterned after the Sanbo Kyodan international kenshukai, first in the Maria Kannon Zen Center of Ruben Habito Roshi in Dallas 2002 and then twice a year in Marikina. In 2003, Elda Perez was appointed Zen Teacher of the Sanbo Kyodan at the kenshukai in Wurzburg, Germany. In the same year, Nenates Roshi announced that she would be migrating to Canada within two years and would take over Sr. Elaine’s zendo there. She undertook a more intensive training of the current batch of seniors for the transition. Other sangha became active in Zamboanga and Ayala Alabang. 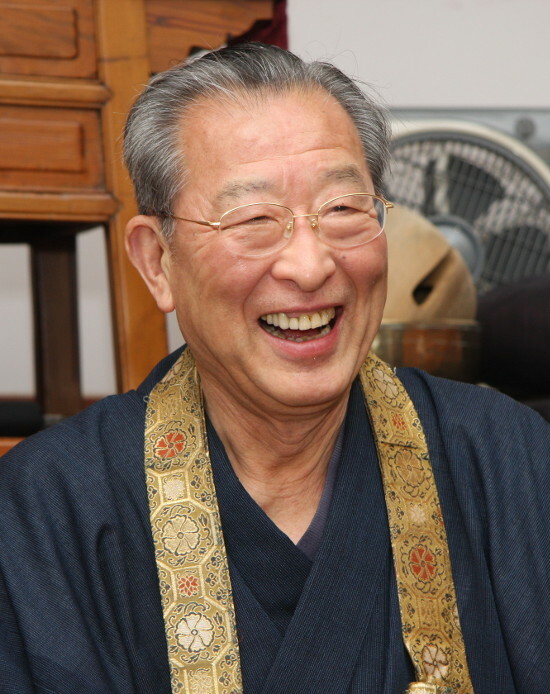 Nenates Roshi left Manila in June 2005 and the mantle of leadership was passed to Elda Sensei. Fledgling sangha were born in Davao, Cagayan de Oro City and Silay. In 2004, Yamada Ryoun Roshi assumed the leadership of the Sanbo Kyodan, becoming its fourth abbot. In 2008, Sr. Angeles Martinez-Paredes became the fifth teacher of the Center with her appointment as sensei. In 2014, Elda Paz Perez established Zen Center Manila and consolidated it with the other zendos under her tutelage-Baguio Zen Center (Mountain Sangha), Iloilo Zen Center, Cotabato Zen Center and Davao Zen Center.